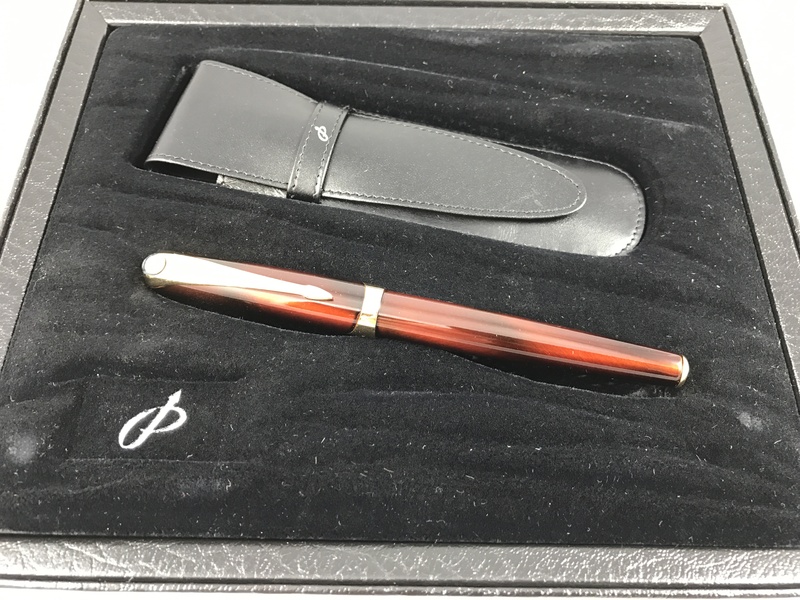 The Middle East is surely a good market for high-end products, including pens and watches. 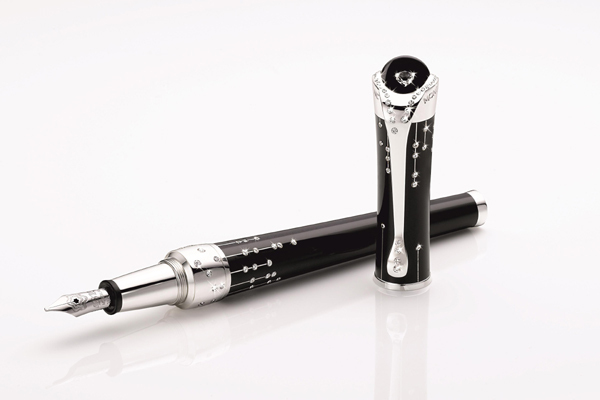 …The unique Montblanc Limited Edition Boheme Skeleton Papillon and Limited Edition Etoile Mystérieuse writing instruments are the latest additions to an already magnificent collection of jewelled writing instruments handcrafted by Montblanc. 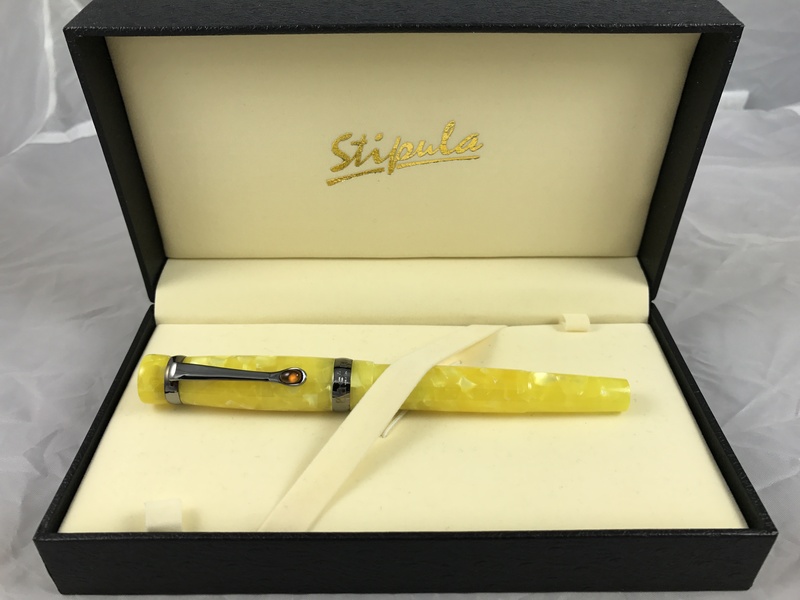 Previous PostBringing an old product to a new marketNext PostEnter by 3/17 to win a pen!